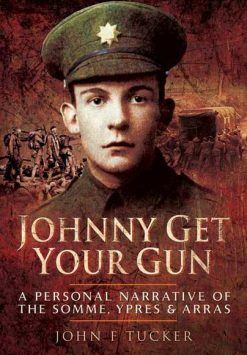 This book is exhaustively researched and draws heavily on battalion war diaries and other memoirs. 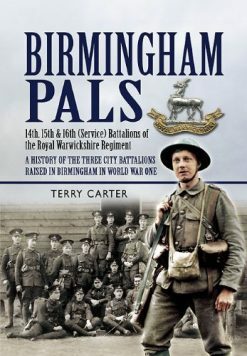 Unlike many books based on personal diaries it sets Eric’s own detailed, vivid, and often humorous accounts within their broader military, political and social context, and highlights the many close ties that bound the officers and men of the Liverpool Pals together. 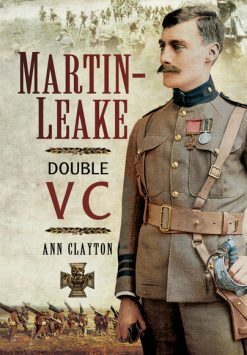 It also introduces a wide range of characters including Lord Derby, the Secretary of State of War and ‘King of Lancashire’, who was instrumental in creating the Pals; his younger brother, Brigadier Stanley, who commanded them; Johnny Douglas, the England cricket captain, who was Eric’s battalion commander; Brigadier Robert White, who sent Eric on a suicide mission in March 1918 and who had been tried and jailed for his part in the Jameson Raid in 1895; and Aidan Chavasse, the youngest son of the Bishop of Liverpool and brother of the double VC-winner, Noel Chavasse, who was killed during a Pals’ trench raid at Ypres. 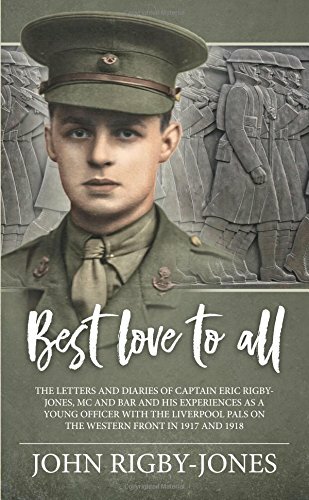 Best Love to All is an account of the experiences of the author’s grandfather as a young officer on the Western Front with the Liverpool Pals. 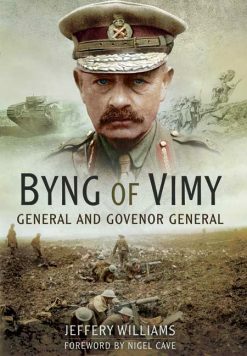 Based on his unpublished letters and diaries, it covers his participation in the battles of Arras and Ypres in 1917, with the Fifth and Second Armies during the great German Spring Offensive of 1918, and in Brussels after the armistice. Eric Rigby-Jones is one of the many unsung heroes of the war and, were it not for his own account, his bravery would now be forgotten. He was awarded the Military Cross and Bar for his actions on the first and last days of the Spring Offensive. Invalided home, he was presented with his medals by the King at Buckingham Palace a week after his 21st birthday. Eric would go on to become a leading industrialist in Ireland after the war, founding his company, Irish Ropes, in the disused British cavalry barracks in Newbridge, Co Kildare in 1933.